We have MC2100 Icon Controller updated to the latest available technology. The new design of the circuit is improved for greater reliability and uses 1/5 of standby energy compared to older models. The new versions of the MC 2100 series controllers have only 2 AC input terminals. Replacing a previous series controller (MC2000) that has 4 AC input terminals requires a simple wiring change. 3. Black AC cable connects to the remaining blue wire from the motor. A short extension of the cable must be removed to connect the black to it. Depending on which controller you are replacing, you may need to change the connector and the supplied connectors. All other connectors (data and sensors) are the same. 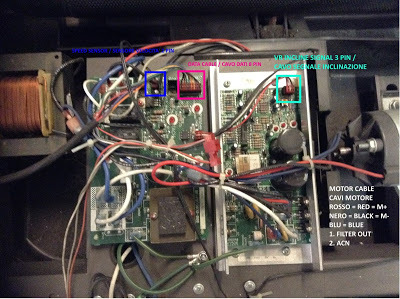 Remember: the main reason why the treadmill motor controllers fail is because of lack of maintenance and lubrication of the running deck or because the running belt is too old and generates excessive friction. Protect your investment by checking and lubricating the tape every 40-60 hours of use.